So I’m curious… what do you think about card decks? I think card decks are HOT. What makes a card deck stand out is that it’s something your clients can actually use on a regular basis to reinforce your work together and deepen their learning, growth and transformation. And while you can certainly use your card deck with private individual clients, having your own card deck really pays off when you incorporate your card deck as part of your group coaching program! #1 – Check out Marcy’s Card Deck Master Class. Enrollment is open this week only… so if you want to avoid re-inventing the wheel and have the whole process be fun and efficient, Marcy is your gal! And because I’m such a big believer in coaches having “tangible” tools to use with clients… I want to support you in making it happen. So when you say YES to yourself and your card deck by joining Marcy’s program, I’m going to give you one of my popular training programs that can help serve as the foundation for your card deck when you sign up with my link. Learn how to talk about your coaching so that potential clients “get it” and want to learn more. Discover how to create your own unique “Signature Coaching System” that can become the foundation for your group coaching programs, information products, online courses and more! 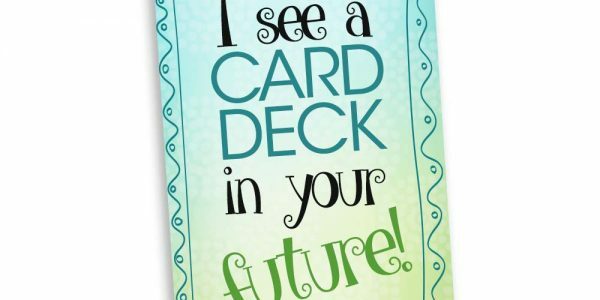 That’s right… When your card deck is done I’ll buy one and will then give you a testimonial about how awesome it is that you can use in your marketing.